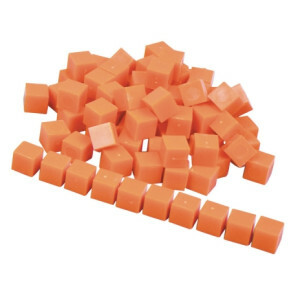 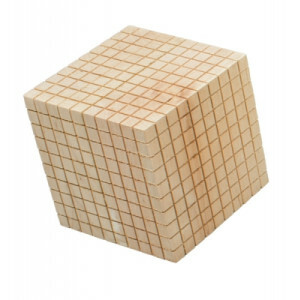 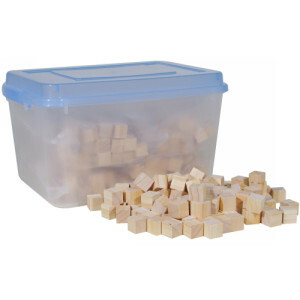 Use MAB cubes to learn basic math concepts including addition, subtraction, place value and counting. 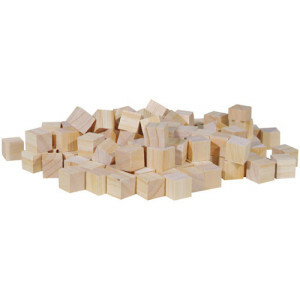 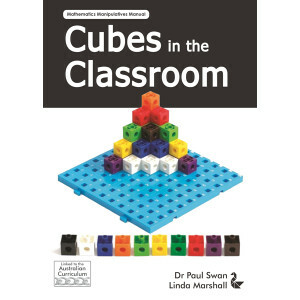 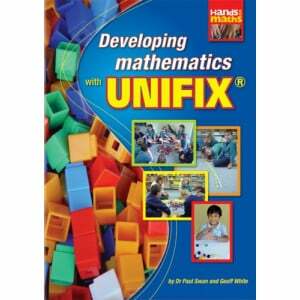 Perfect for the classroom, individual and interlocking cubes can be easily manipulated to express numbers and patterns for problem solving. 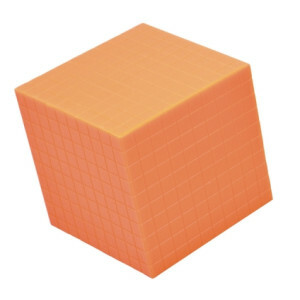 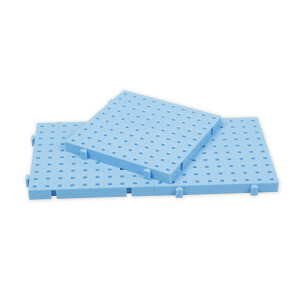 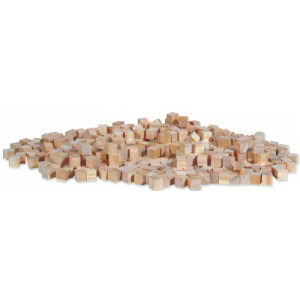 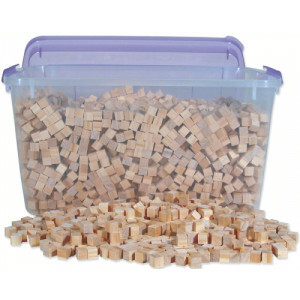 We’ve got a range of coloured cubes made from plastic, wood and foam in easy-to-store containers.